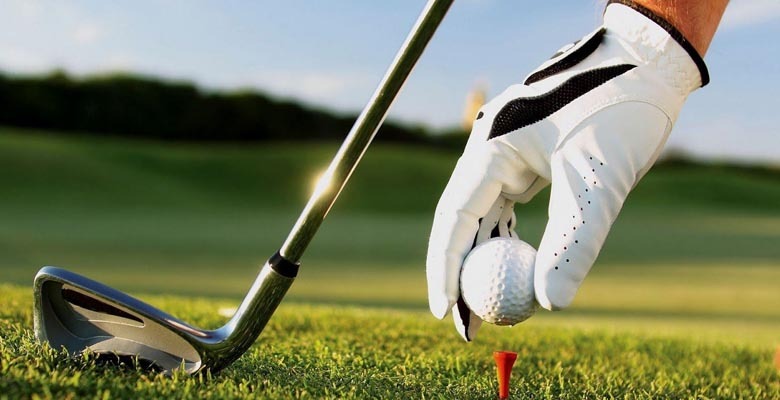 The Open Championship is the premier event in golf, with thousands of people attending every year to see this marquee event which grabs the world’s attention. Royal Birkdale is the location for The Open Championship 2017, hosting the event for the tenth time. Take the opportunity witness the pinnacle of this sport at one of the most iconic links courses in the world, which guarantees incredible golf action with iconic holes!